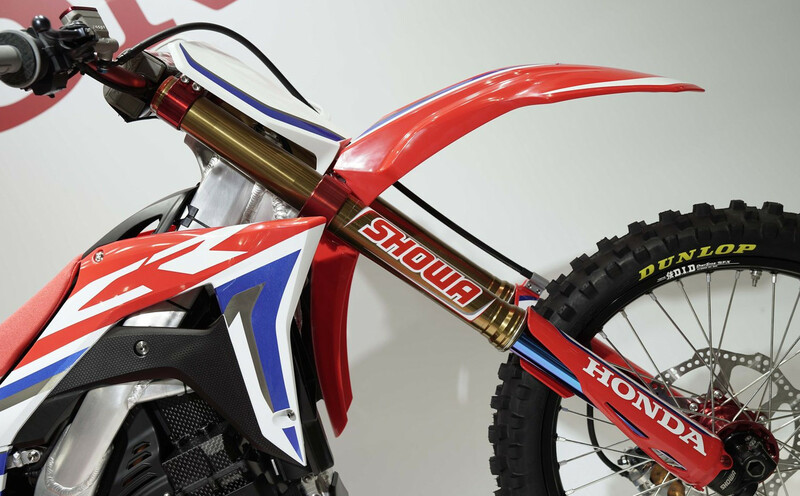 Honda has surprised at the Tokyo Motorcycle Show with the presentation of its first electric motorcycle prototype for motocross. 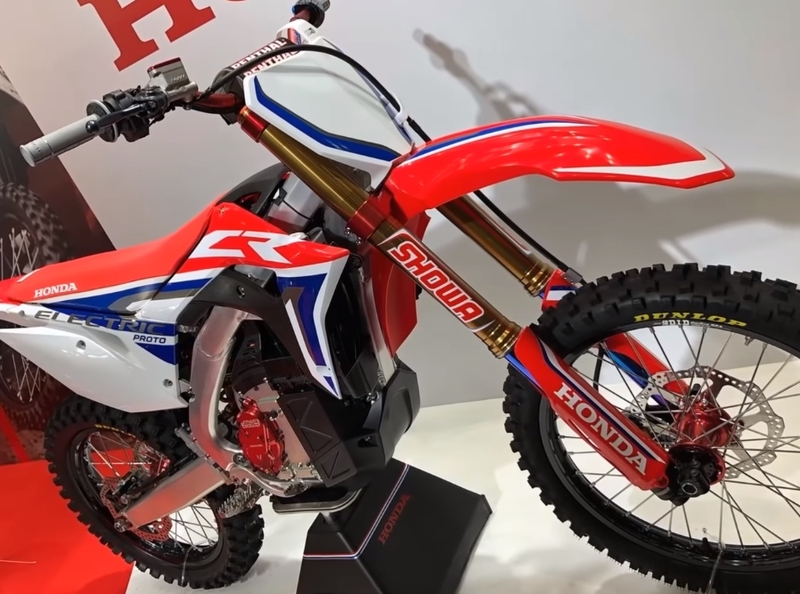 This is the Honda CR Electric, a motorcycle designed for motocross that maintains the renowned name of CR, the most recognizable Honda model within its range. The largest motorcycle manufacturer in the world says that this is a prototype "very close to production". As in the combustion models, the engine is kept in the lower area of the motorcycle, which allows a balanced center of mass. There we find a compact engine block where the electric motor is housed, which is cooled by liquid. Next to it, in the front, a carbon box covered by black plastic protection houses the cell pack. For the time being, Honda has decided not to disclose the capacity of the battery, nor the power and performance of its electric motor. 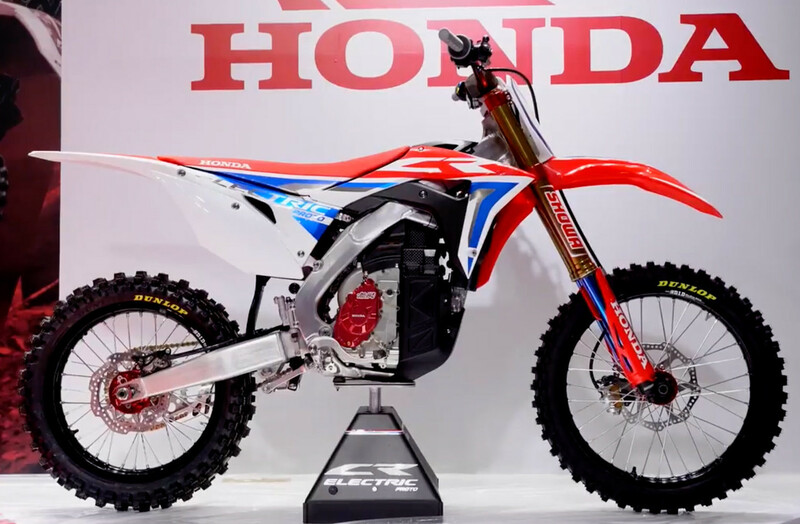 With this decision, Honda is ahead of many of its competitors and sets a trend in a market in which the engine power and torque will prevail over the autonomy that electric motorcycles can offer. The Honda CR Electric prototype is powered by a Maxwell Li-ion battery. 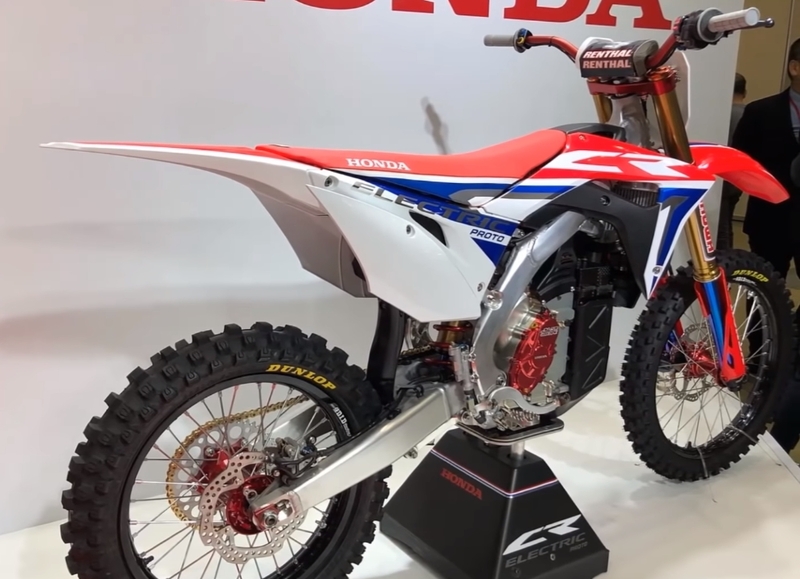 Colin Miller, American Honda’s public relations office, said: "The goal of the prototype is to continue development of on- and off-road EV motorcycles on a performance level". Chiaki Kato, President of Honda Motorcycle Japan, said: "Looking to the future, our challenge is to work hard to get to grips with the various issues facing electric vehicles as opposed to gasoline engines, and apply this know-how to future commercial electric vehicles"